Regular smokers who drink tea often wonder, ‘Can you make tea with marijuana?’ The answer is a resounding ‘Yes’. You can make thc tea and you probably will. 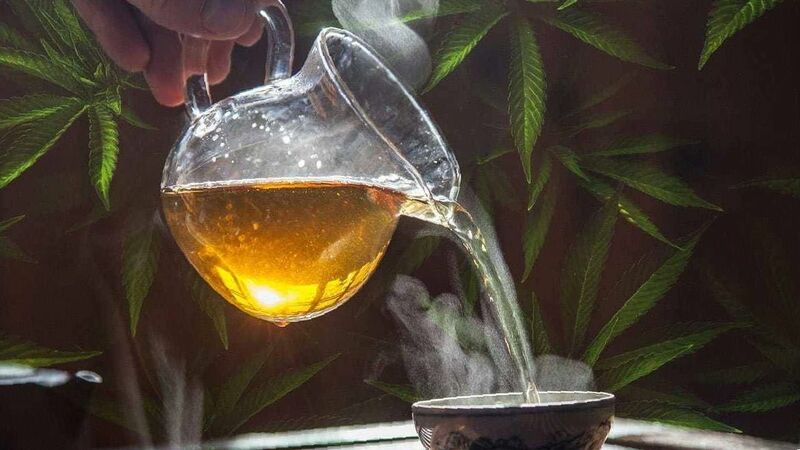 It’s very simple to learn how to make cannabis tea. In basic terms, you will be making pot tea by putting weed tincture or cannabis oil in your tea. A good coconut cannabis butter goes great with tea or coffee as well. You can learn to make cannabutter here: https://www.ncsm.nl/english/information-for-patients/cannabutter-oil-recipe, and tinctures here: https://www.ncsm.nl/english/diy/weed-candy-recipes . The best reason to consume marijuana as a tea is because you can get the medical benefits without exposing your lungs to smoke. While it is not clear what kind and how much damage is done by marijuana smoke to the lungs, it is generally never advisable to inhale any kind of smoke. Even the smoke of burning wood can damage the lungs so it is a mystery how marijuana smoke is able to mitigate some of the bad effects of cellulose combustion. In any case, when possible, methods such as edibles and vaporizing is used to get the effects of cannabis without smoking. Cannabis tea is a traditional drink which has been consumed for hundreds of years. In Asian countries like China and India, it was commonly consumed as a tea. Kush varieties hail from the Hindu Kush mountains and has been in use for centuries. 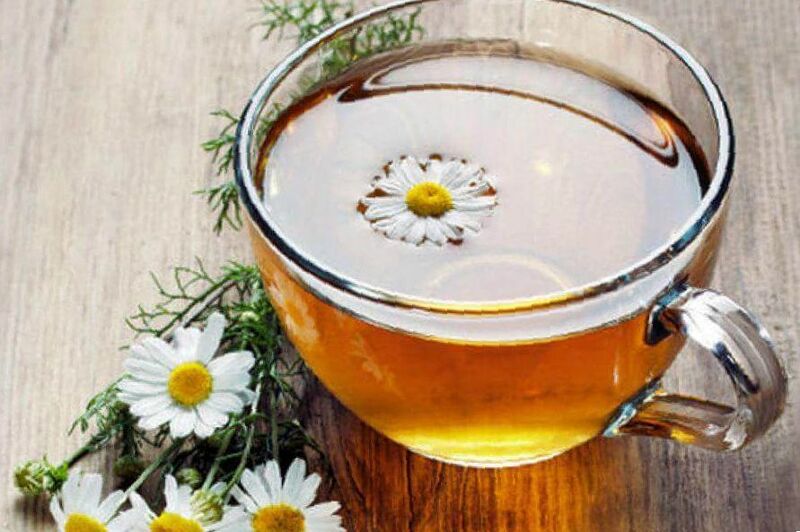 As a tea, one can control the dose similar to drinking coffee or taking tokes. However, the effect will be delayed. You should wait up to two hours for effects. You should use a similar dosage and time frame to what you would use with smoked marijuana but allow far more time for effects to appear. There are several ways to make weed infused drinks. The upcoming cannabis tea recipe is the simplest and least psychoactive. It is for times when you want the health benefits with less of a psychoactive effect. Maybe you will have to continue working and need to maintain your focus but get some pain relief. A cannabis tea recipe is not a new creature. Weed tea recipes sometimes made as a tea with weed stems to save the leaf for bud for smoking or hash has been in use for hundreds of years. The effects of drinking marijuana tea to get you high was known to ancient India, China, and Japan. The benefits of drinkable weed tea was known to ancient Indians who used recipes for a cannabis tea called bhang. Bhang was used for meditation or as a medical treatment in ancient times. In the present day on the other side of the globe, Rastafarians are well known for their use of weed in spiritual ways. They make a cannatea by infusing bags of immature green buds, stems, and leaves with water and flavoring to make a tea which is minimally psychoactive but provides many phyto-nutrients which promote health and pain relief. The following method is the simplest. In this method, the weed will not be decarbed ahead of time, but will be heated just below boiling temperature and consumed as it cools. First grind your marijuana with a weed grinder or coffee bean grinder. You want a coarse grain like rice. Afterwards, combine your weed with your butter. The butter will help to extract the cannabinoids from your cannabis and deliver it into the water. Now, put your weed-butter mixture into an emptied tea bag or tea ball infuser. You can also put it in a coffee filter, then turn up the edges and tie it up. Put your pan and one and a half cups of water on your stove and heat to just under a boil. Steep your weed tea bag into your pot and simmer for 30 minutes, being sure that your water does not evaporate. You will get a mix of THCA, THC, CBDA, CBD and other terpenes and cannabinoids. Make sure it is warm and not too hot, then enjoy with slow sips. You will notice effects within an hour. Put herb in tea infuser. In order to get a powerfully psychoactive tea, you may choose to decarboxylate your cannabis first. So, grind your cannabis to a coarse, rice sized grain, but not a powder. Put it in the oven at 240 degrees for 40 minutes to decarboxylate. Take it out and put the herb into your tea infuser along with two teaspoons of chamomile tea from empty tea bags or an herbal dispensary. Steep in two cups of hot but not boiling water for 30 minutes. Allow to cool, then enjoy. For a extra psychoactive kick and a sweet flavor, you my choose to add coconut cannabis butter to your tea. Making coconut cannabis butter is easy. You can find out how to make a delicious cannabis coconut butter to add to your teas on our site here: https://www.ncsm.nl/english/information-for-patients/cannabutter-oil-recipe Enjoying a strong Indica tea such as one prepared from OG Kush can be a great way to treat insomnia, as the flavor and kick of cannabinoids will drag you off into dreamland. Weed stems are a constant nag for pot smokers. The weed stem is hard, the smoke is harsh, and the presence of stems in a bag of weed is sure to annoy the average smoker. However, many of us also hate to waste anything, especially something that contains cannabinoids. So, a good way to put your stems to use is in a tea. The idea is simple. Here’s what you’ll need. Boil cream or half and half. 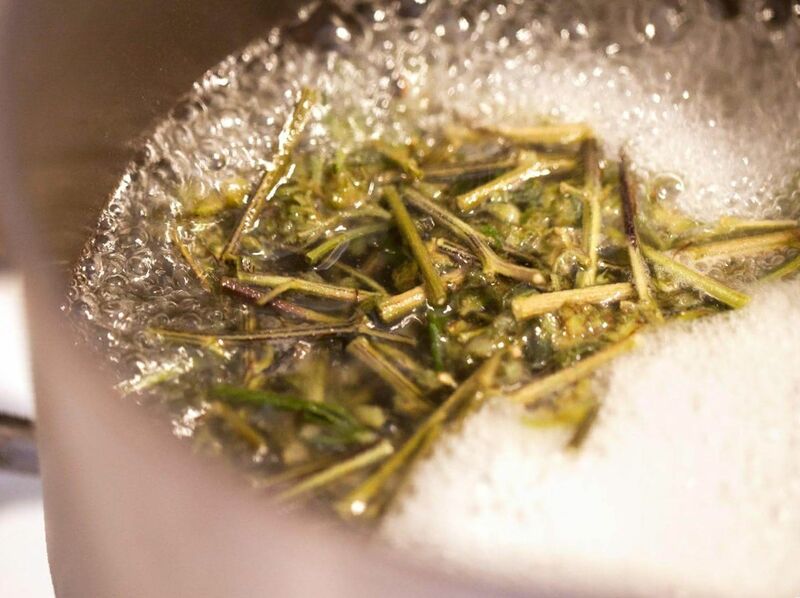 In this recipe, we are going to make a weed creamer to add to your tea. First, grind up your weed stems. This releases the THCA from the stem where it is stored in the stems and trichomes on the stem. You are now going pour your half and half or heavy whipping cream (liquid, made from real butter) into your bot and bring to a light boil. Add your stems. Boil for seven minutes. The real heavy whipping cream is all liquid butter fat which will extract the THC as it is decarboxylated by the heat. After seven minutes, you have your lightly psychoactive creamer almost ready. Pour into a heat resistant cup, using a reusable filter to strain out the stems. Now, you need to brew your tea. Use your 3 cups of water to brew your green tea according to the directions. Remove from heat and allow to cool to a warm temperature. Add your cannabis creamer and honey to your tea and enjoy. Stem tea tends to have a more relaxing effect and a milder effect overall. Still be sure to remember your dose and dose as if you were smoking the same amount. Enjoy. Cannabis administration in the form of a tea is easy and reliable. The effects of cannabis tea are generally mild, because the concentration of active compounds in tea is relatively low. Although it takes up to a few hours before the first effects become apparent, the duration of action is longer than after inhalation. Cannabis administration in the form of tea is therefore specifically suited for chronic complaints with a relatively constant intensity. For complaints with a more irregular intensity, such as muscle spasms or certain types of pain, inhaled cannabis is recommended. Bring 1 liter of water to a rolling boil. Add 1 gram of cannabis, either directly into the water, or contained within the tea-strainer. If you want to prepare another volume of tea, do not change the ratio of cannabis to water (e.g. : 0.25 gram in 0.25 Liter of water). Let the tea simmer for 15 minutes. Then remove the cannabis by taking out the tea-strainer, or by straining the tea through a sieve. Put the tea into a storage container, and add a spoonful of coffee creamer. This will help to keep the active ingredients of cannabis (THC, among others) in solution, so that the potency of the tea remains constant during storage. Cannabis tea can be stored in the refrigerator for up to 5 days. It can be consumed cold, or may be reheated before consumption. Weed tea has a somewhat peculiar taste, which can be improved by adding some sugar, honey, mint,or other flavors. A common starting dose for cannabis tea is 1 cup (about 200 ml or half pint) each day. If the medicinal effect is insufficient, this can be increased to 2 cups daily (1x morning, 1x evening). If you have never used cannabis before, it may be recommended to use an even smaller amount for the first few days: only half a cup. If you do not experience unpleasant side-effects, you can slowly increase the dose. The effects of cannabis tea usually become noticeable after 30-90 minutes. The effect is strongest after 2-3 hours, and the total duration of effects is typically 4-8 hours. 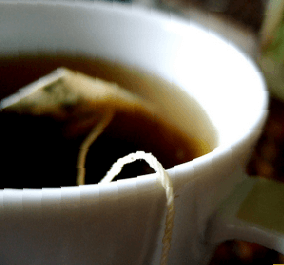 The effects of cannabis tea are different compared to inhalation. Weed tea may be preferred when you have not tried cannabis before, or when you do not like inhalation. Because of the slow-acting, but long-lasting effects of tea, this mode of administration is specifically well-suited for chronic complaints such as spasms (MS), rheumatoid pain or nausea. For complaints that need a higher dose of cannabis, or when a fast-acting relief is desired, inhalation of cannabis is usually preferred. 2 Why Make Cannabis Tea? Bad recipe for extracting thc. This tea will just taste like weed. First, the time isn’t long enough to heat it high enough to decarboxylate the weed and make the thc a useful form and on top of that thc is BARELY water soluble. Do not follow this recipe if you looking for thc to be extracted into your tea. Do the recipes above call for fresh or already dried cannabis? Can I use a tincture to make tea or to bake?